Your kids need Legos for Christmas because it's going to make them better Catholics. Don't believe me? 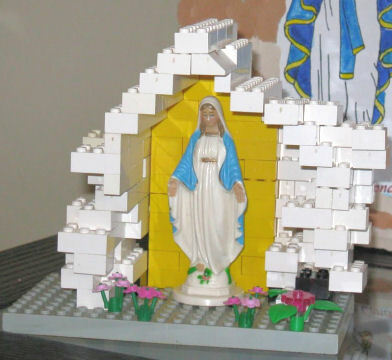 Why don't you ask Our Lady of the Legos? 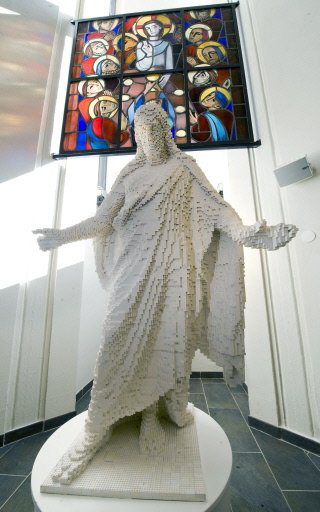 Legos can give your children a love for the church. 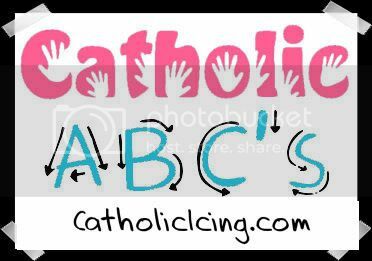 and they can even encourage your kids to go to confession. 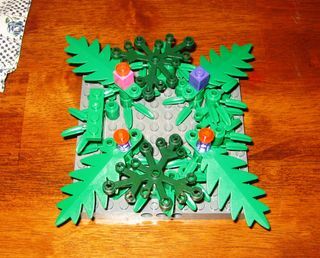 Legos can give your children a love for Jesus. Legos can help your kids realize their vocation. 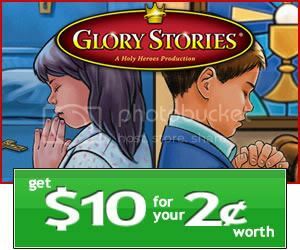 Thanks to the internet, your kids can read the whole bible in legos! 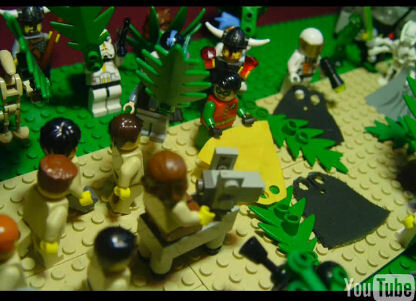 Palm Sunday by watching the lego passion on youtube. Hey, Legos can even inspire your child to become pope! 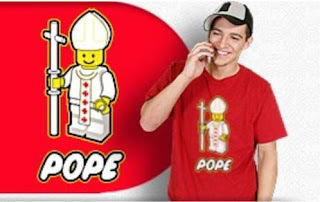 just remember that legos are making your kids saints. 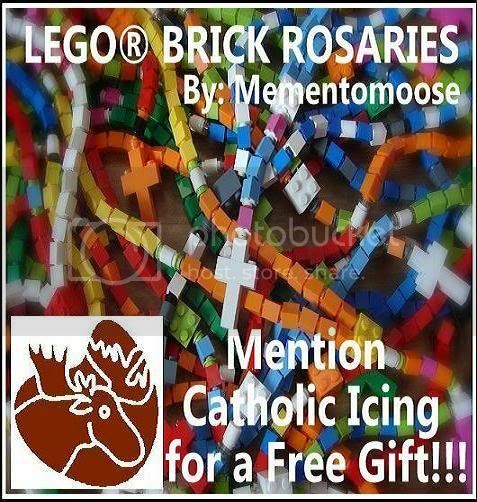 Especially if you start a Catholic Lego Club. *Disclaimer- playing with legos won't actually make your children holier than children that do not play with legos. Building Catholic things from legos may cause a love for the church, fatigue, or dry mouth. THis is great =) !!! You made me laugh! 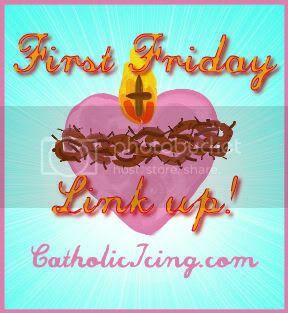 Love these; especiall the second link that showed close up photos of the other items within the church. 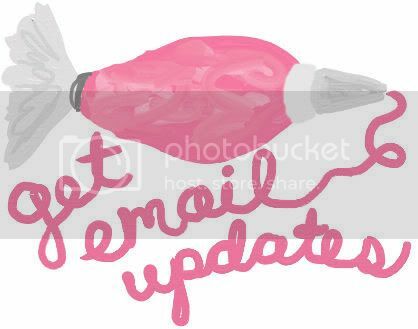 Your blog is always so interesting; I've become a regular visitor. Thank you! oh my goodness! 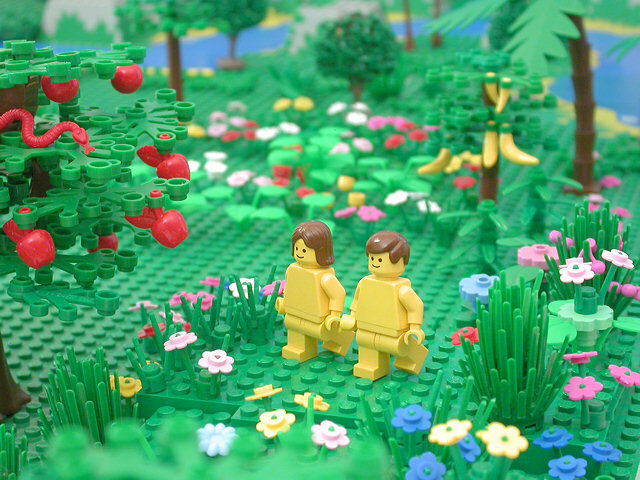 love the lego Jesus, and adam and eve in the garden of eden! too cute. My children love LEGOs and I never knew that Legos could be so Catholic! 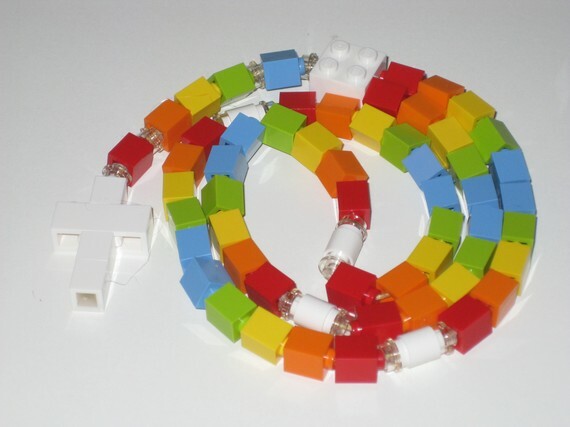 I have seen the LEGO rosary, but not all the other Catholic LEGO creations! I will be showing my children this post soon! Thanks for sharing! And I plan to do a post about a huge LEGO display that we recently saw in town and if you don't mind I'll be linking back to this post on my blog. 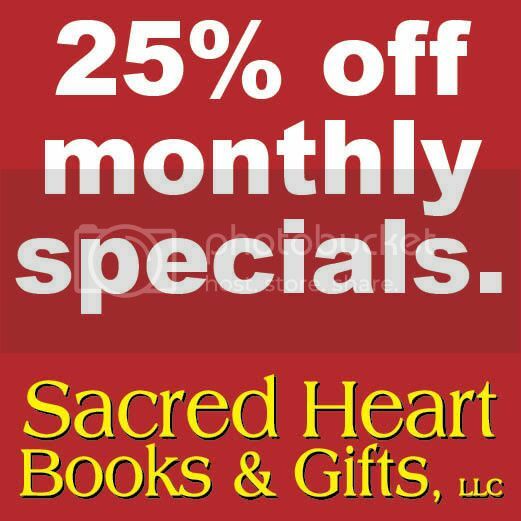 Hope you are having a blessed Advent! 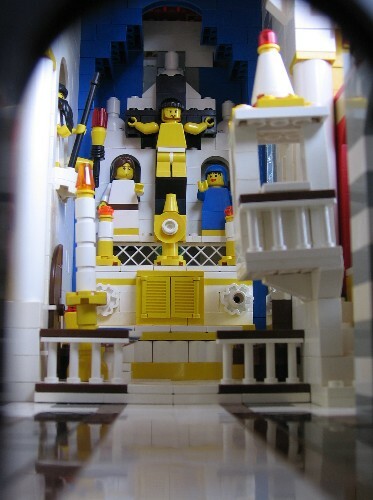 The Lego Bible site...It has some cute things, but also some content that is best not depicted visually for children. Please preview it for your kids. I have to agree with Anonymous...I just checked out the lego bible website because it looked super cute, and there are some very objectionable pictures for children (and adults!). The guy who made that site is not a "reverend" or anything related to any church (this he freely admits); in fact, it seems he's pretty cynical about the events of the bible in general from what he says on his blog. 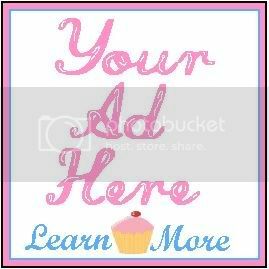 That comment being out of the way, I just wanted to say your blog is AWESOME, and I would love just one pinky's worth of your "crafty"ness. 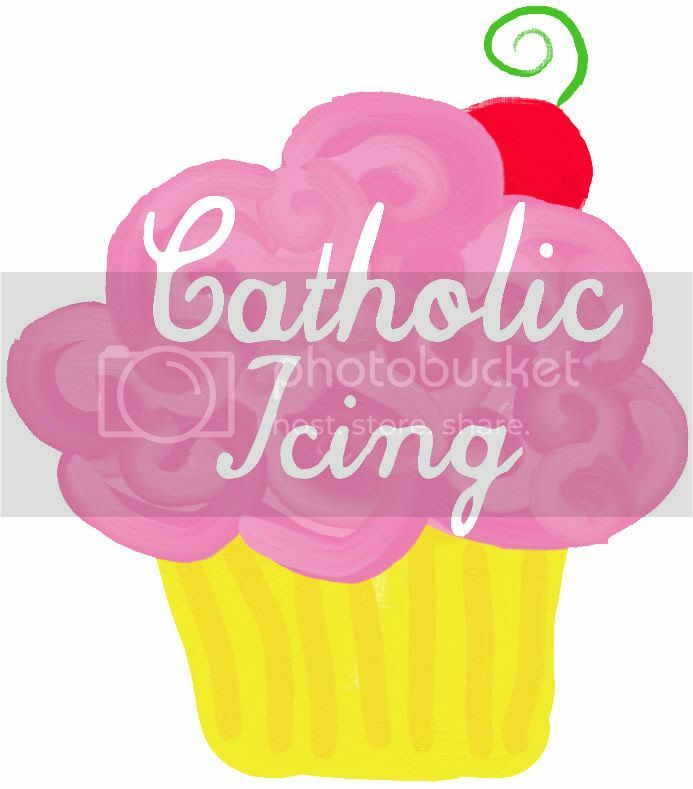 =) Keep up the good work, and thanks for starting this blog for Catholic crafts! I've bookmarked several Advent crafts to do next year with my three year old.